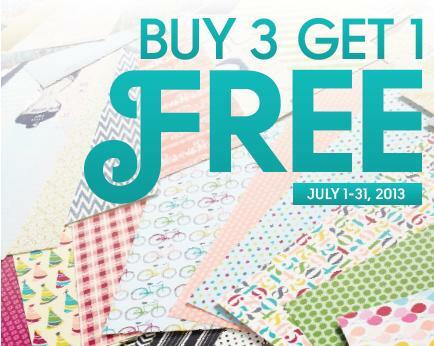 July 1, 2013 Designer Series Paper / DIY / Just Because / Paper Crafting / Stampin'Up Promotions / Stampin'Up! Collect a paper stash for every creative mood and project. Feeling cool and eclectic? Check. Need something BOLD that’ll POP? We’ve got you covered. During our limited-time offer buy three of your favorite packs of Designer Series Paper and then choose one for free—so your paper stash will be ready for any mood that hits. See your options on pages 151, 153, and 154 of our annual catalog! TALK TO ME TODAY TO GET YOURS! Hexagon Fun with Paper Pumpkin! Best Of July Has Arrived!